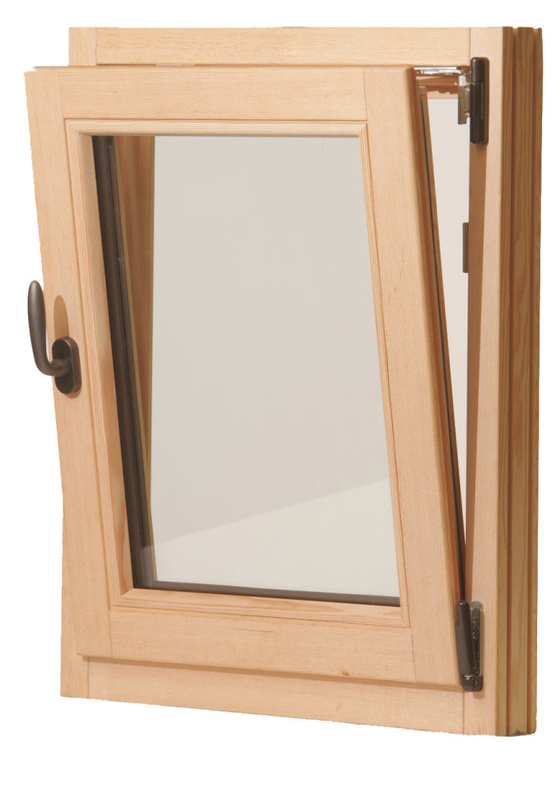 Linwood Windows in Rockland helps homeowners fight winter. You think your house is drafty? How about living in a lighthouse or on an island 12 nautical miles off the mainland? Richard Cohen, owner of Linwood Windows in Rockland, was charged with making both of these places more energy efficient with his Maine-made wood windows and doors. Three years ago, he installed custom replacement windows made of pine, with mahogany sills, in the Marshall Point Lighthouse, which was built in 1895 and last updated in 1988. The lighthouse (also a museum and residence) sits at the entrance to Port Clyde Harbor in Penobscot Bay. He’s also built energy-efficient doors for a home on Monhegan island, where winter is serious business. A U value is a measure of heat loss. His custom residential tilt-and-turn windows range from $1,800 to $2,500 each. Doors start at $3,000. Linwood Windows is about to merge with a larger company – Cohen wouldn’t reveal which one – and may start making vinyl windows as well. But he’s promised himself that if he goes into vinyl, he’s going to come up with something better than what’s already on the market. Cohen recently joined the “tiny house” movement when he built a 580-square-foot house in Tenants Harbor for his 88-year-old father-in-law. His father-in-law isn’t ready to move in yet, so Cohen has experimented with renting the house through Airbnb. The house has his windows and doors, and five to six inches of insulation in the walls, floors and ceiling. “I put a heat pump in it, and we’re heating and cooling this small space for $22 a month,” he said.